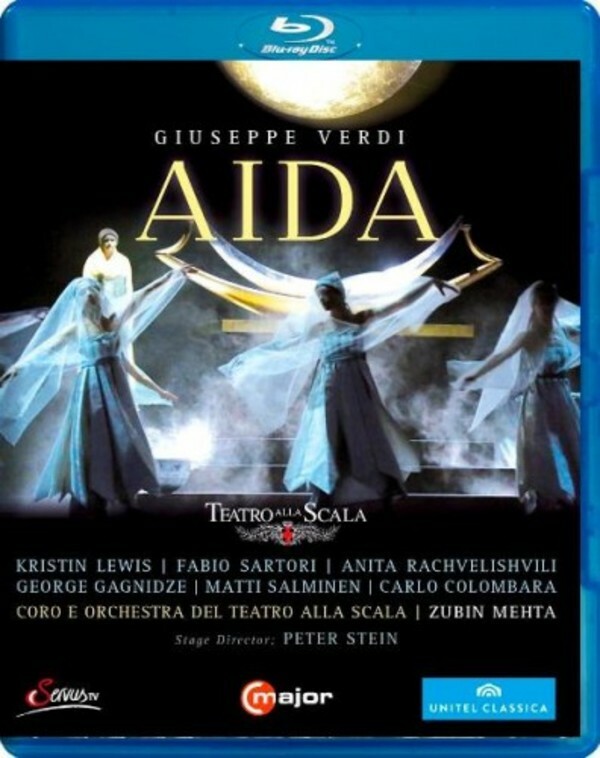 Giuseppe Verdi’s masterpiece Aida at La Scala in Milan is an experience in itself. Consequently, this new production is an event barely to be surpassed, especially when played before La Scala’s notoriously critical audience. Legendary stage director Peter Stein succeeds in delivering a lucid production, acclaimed in equal measure by the press and public.